In the late 1950s the UK Department of Defence issued an operational Requirement for a medium-range freighter to replace the Beverley and Hastings then serving in the Royal Air Force. The BAC.681 that featured a swept shoulder-mounted wing and a high T-tail with an upswept rear fuselage with loading doors and a ramp was selected. In March 1962 the government announced the go-ahead for the 681 with a project study and a prototype to fly in 1966. With a load of 60 troops it was expected that 50 aircraft would be ordered. 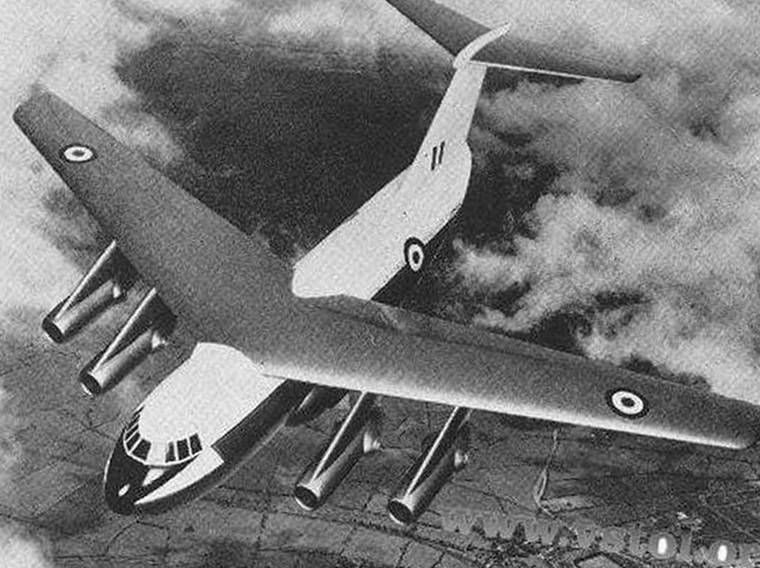 The Armstrong Whitworth Aircraft was designed to be capable of development to VTOL performance However, the four Rolls-Royce RB.142 Medway engines with vectored thrust nozzles that were to be mounted on pylons under the wings which were to feature boundary layer control with blown flaps, leading edges and ailerons would only be powerful enough to allow STOL performance only. The use of an additional 18 6,000 lbf (26.7 kN) RB.162-64 lift engines or replacement of the Medways with four Bristol Siddeley Pegasus ducted-flow turbofans was proposed to obtain VTOL capability. The project was cancelled in February 1965 when the Labour Party controlled government announced a review of military programmes. The UK bought the American Lockheed Hercules instead. As a result of the cancelation the Armstrong Whitworth factory in Coventry was closed, with a loss of 5,000 jobs.